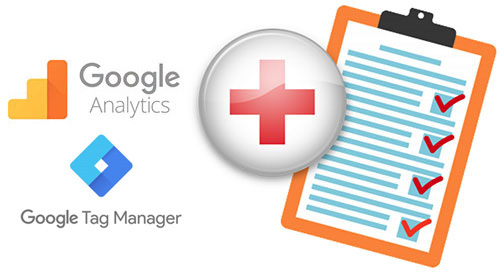 Do you have banned personal data lurking in your Google Analytics account or tags sending incorrect or damaging data to your marketing tools? Let us have a quick look. 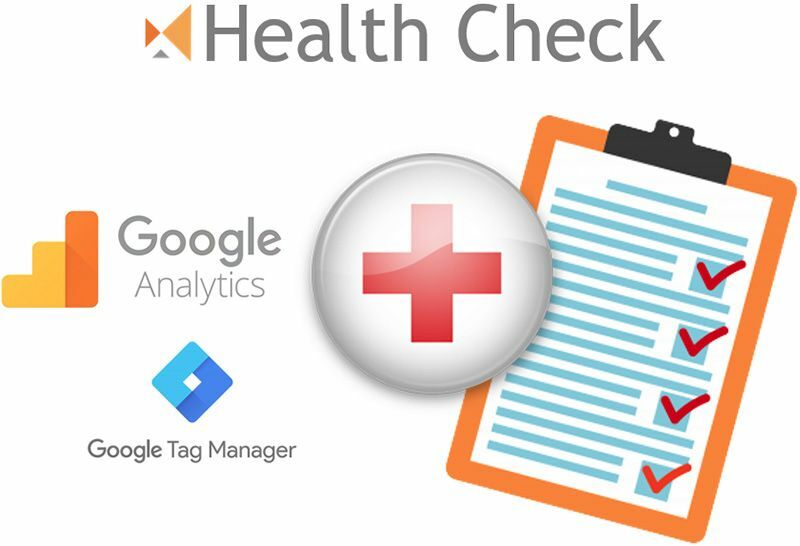 The health check audit is a great starting point for companies that are unsure where to begin. This audit is a quick look under the hood. 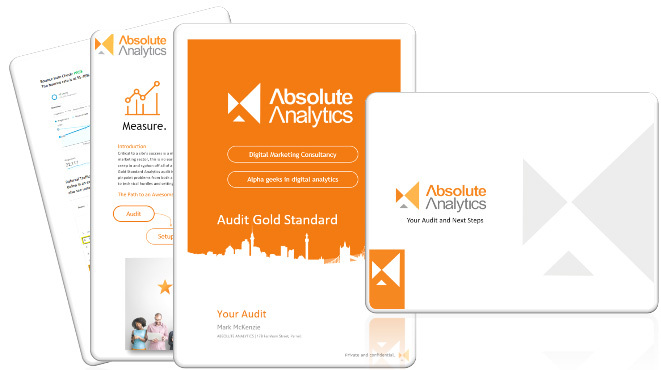 It allows our team to get an idea of where you are in terms of setup and what the next course of action should be, whether that is a more comprehensive audit or a completely new setup. You will receive a simple email outlining the potential issues and the recommended next steps.